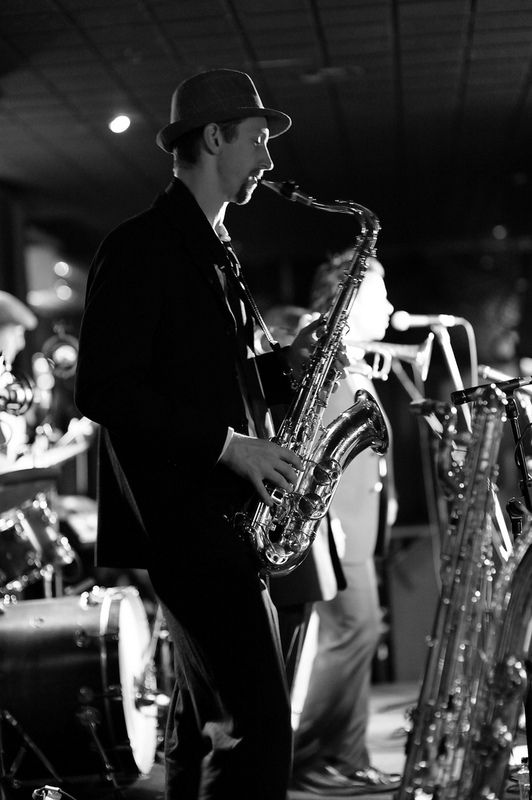 If you want to add WOW factor to your event, Melbourne's Hit Parade will provide an evening of entertainment guaranteed to leave an impression you and your guest will remember. Covering soul, disco, pop and more from a 6 to 9 piece line up. 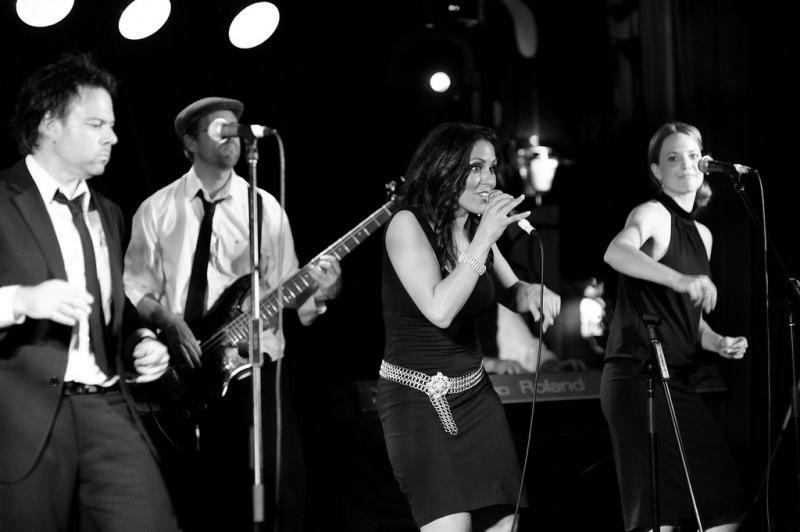 If you’re looking for a band that will deliver great, fun entertainment, a dynamic performance and will get any audience involved and partying the night away, then Melbourne's Hit Parade are your entertainment solution! Melbourne's Hit Parade have a vast repertoire covering all the classic soul, disco, 80's, and contemporary hits includng a great selection of dinner music. Melbourne's Hit Parade can offer themed sets with costume changes that can be tailored to suit the style of your event from corporate and private functions to weddings, hotels, clubs and festivals. 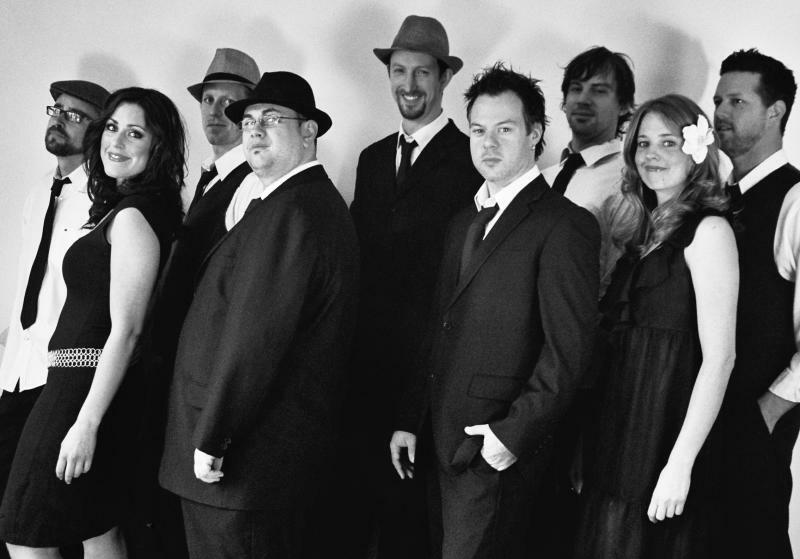 Melbourne's Hit Parade offer the flexibility to choose from a six piece band to the full nine piece line up. The nine piece consist of three dynamic vocalists who complement each other in everything they do, a horn section that punches out tight lines and a funky four piece rhythm section of bass, guitar, keyboards and drums. For an even larger band experience Melbourne's Hit Parade have the option of an extra horn player and percussionist. All the music is played one hundred percent live and we pride ourselves on great musicianship, professionalism and presentation whilst delivering a high energy show. Take a look at our live promo video and see for yourself! Melbourne’s Hit Parade have entertained clients all over Australia including: Qantas, Coles Limited, NAB, Health Services Union, Darwin Cup, Country Racing Victoria, and many more performing in some of Australia's best venues including Crown Casino, Sky City Casino, Hyatt, Park Hyatt. Whilst on the road Melbourne's Hit Parade have worked alongside Wilbur Wilde, Mike Larkin, Vince Sorrenti and Leo Sayer. "Absolutely terrific, first class, real entertainers and sensational are just some of the words used to explain the feedback that I received from my clientele that attended our function on Saturday night. You can definitely tell that a band is great by the amount of people on the dance floor and on Saturday night I don’t believe you could even see the dance floor, as everyone was up having fun and dancing. Melbourne's Hit Parade have been a dream to deal with and I would highly recommend you to anyone who is looking for a band at their next event. I know you will definitely be our first pick for all of our future events!!" "Wanted to say a massive thanks from my Wife Yelena and I. You guys rocked! We got so many awesome comments on your performance! I hope you and your band had as much fun as we did!" "I have been a part of eight Gala Dinners in my time here at AHRI and never have I seen a dance floor fill so quickly, nor stay full for so long. You handled that room of 1000 guests with such ease and delivered exactly what they seemed to want to hear. You guys were simply terrific – thank you."